Get ready to party on a full blast with 20 banging tech house tracks from Andrea Mattioli, Dennis Van Der Geest, Oscar Cano, Ron Carroll and many more! 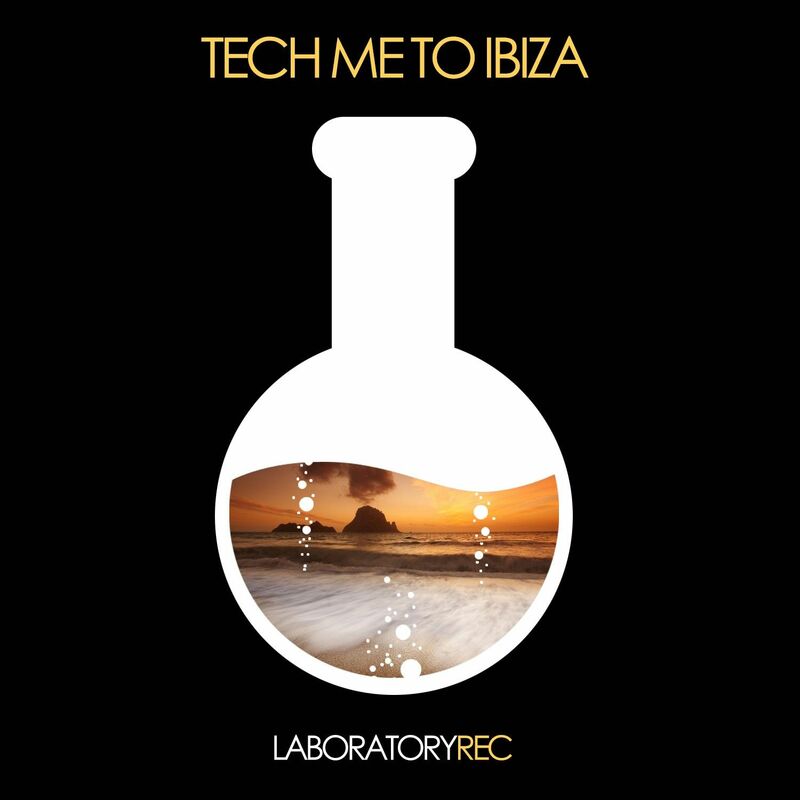 Enjoy the hottest tech house tracks of “Tech Me To Ibiza” on Laboratory Records, a DJ Center Music Group Label! Don’t miss it!